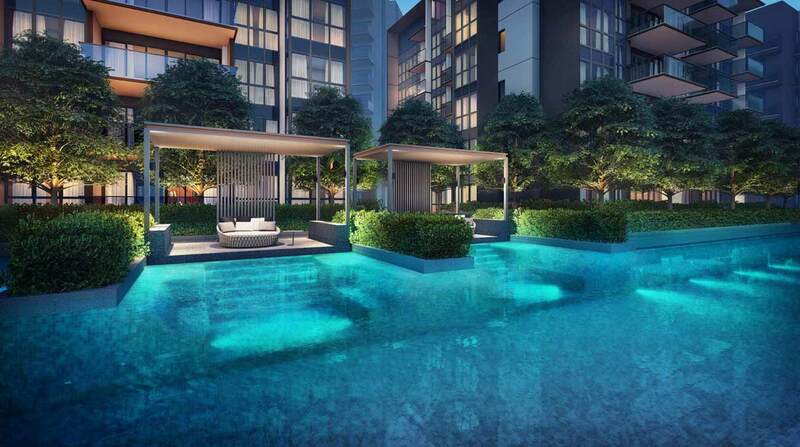 Allgreen Properties’ luxury condo Fourth Avenue Residences held a successful preview over the Jan 5, 6 weekend. More than 2,000 visitors have thronged the showsuite to learn more about the project or place their interest. According to Anson Lim, Allgreen’s senior general manager, they are encouraged by the positive turnout. 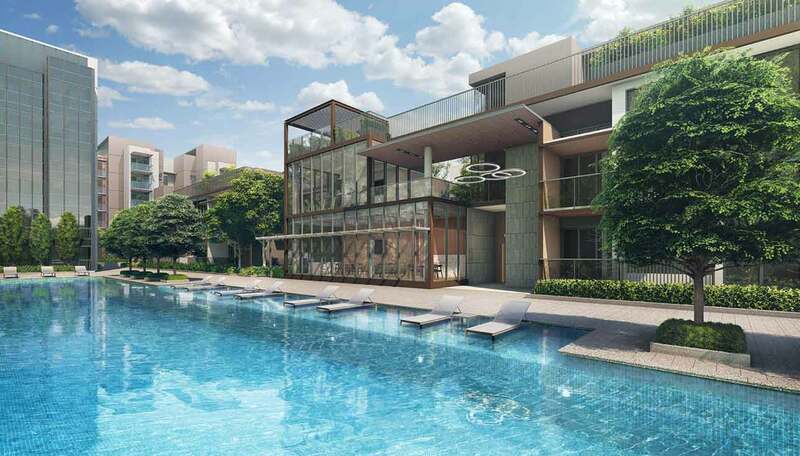 Allgreen hopes that the launch of Fourth Avenue Residences can inject positive vibes to the subdued property market this year where a slew of 60 projects is slated to be launched.